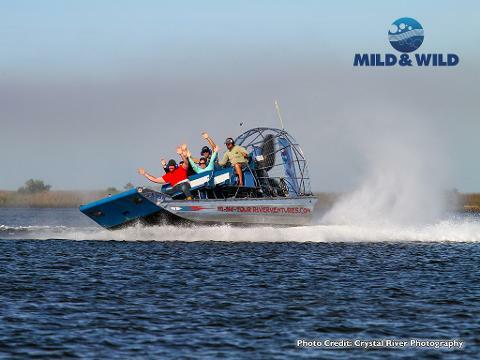 This one hour trip is the perfect introduction to air boating! 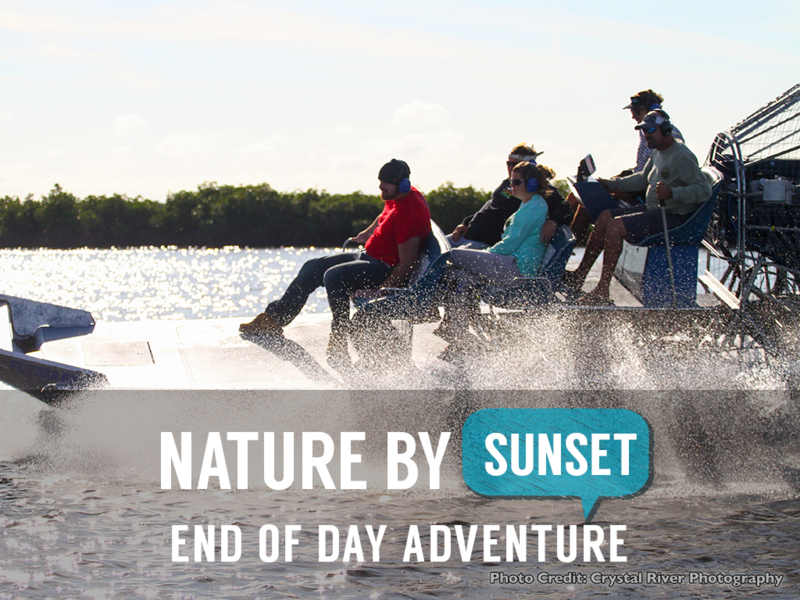 Slide through palm covered canals, twist around mangrove covered islands and breathe in the salty air while nature dances all around you! 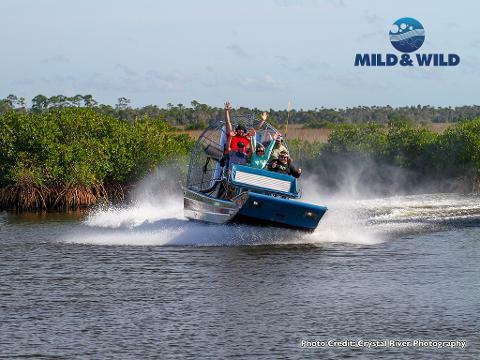 We’ll take you across portions of Battle Creek, Sam’s Bayou, Salt River and the Little Homosassa, even exploring Shiver’s Bay before returning to our home dock. 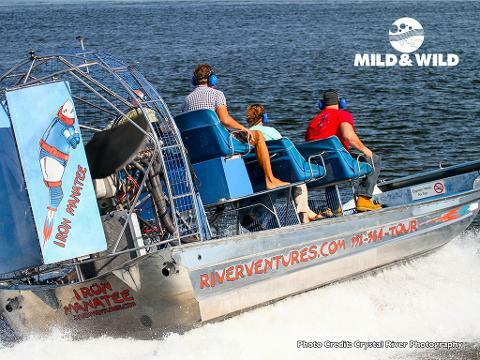 Affordable for the whole family and fun for all ages, this awesome ride will leave you feeling refreshed and invigorated! 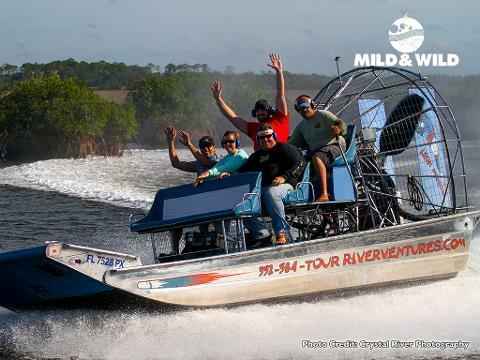 If you are looking for adventure and were born to be wild….then this is the boat ride for you! 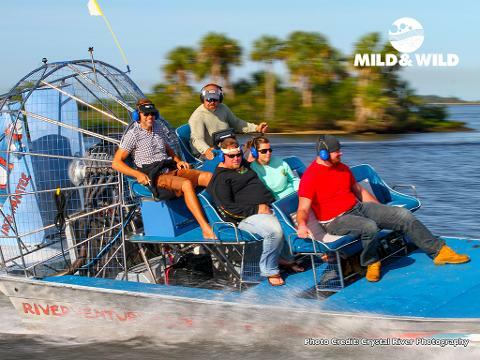 Brace yourself, hold-on, feel the speed explode beneath you as we twist and turn through the mangroves, canals and backwaters of Homosassa! 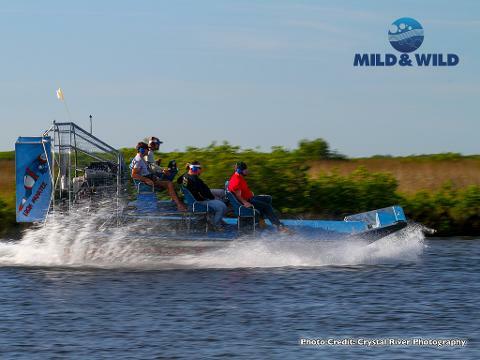 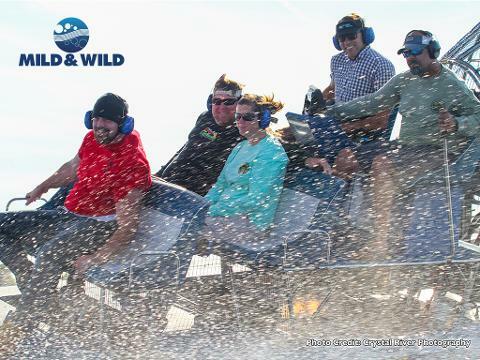 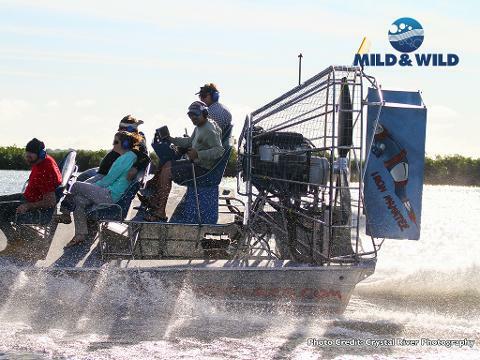 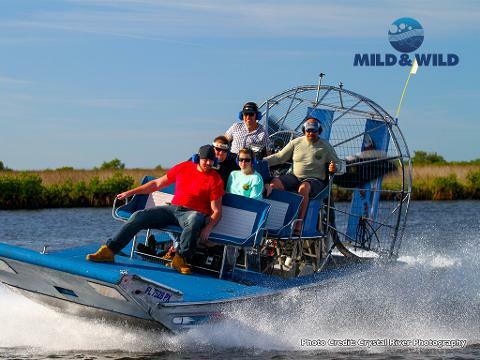 Airboats explore areas that other boats simply can not go and will leave your head buzzing with excitement! 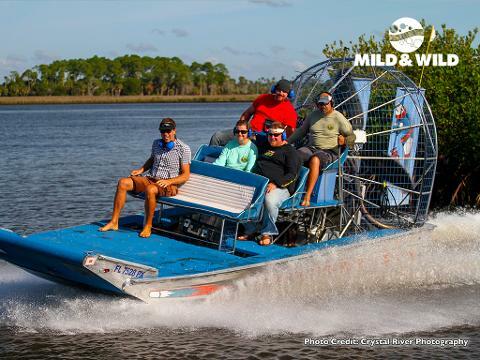 Wildlife abounds as we glide off the beaten trail and head back in time to the beauty of ‘Old Florida’s Nature Coast’!